Easily transportable gas heater QLIMA GH 2042 R can be heated up to 32 square feet of space. 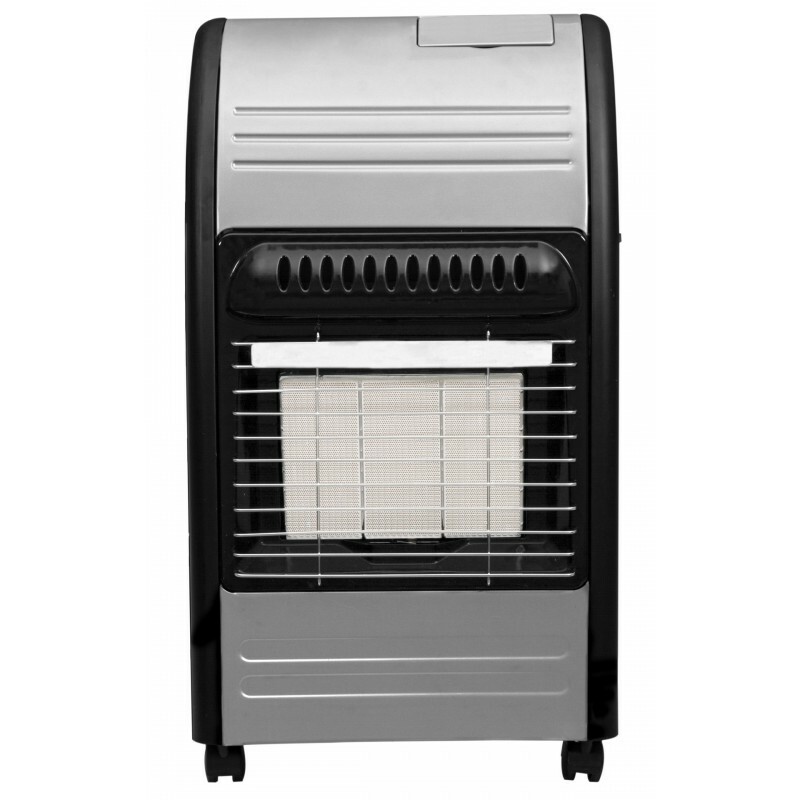 Heater has several safety features such as emergency stop, safety system in the event of capsizing, guard against overheating, ODS safety system for measuring the concentration of oxygen vprostoru that heater off at under-ventilated area, and combustion quality sensor. 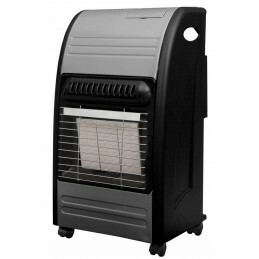 The gas can be heated with three different power outputs, 1.4, 2.7 or 4.2 kW. Cylinder capacity is 15 kg butane cylinder. It belongs to a safety class IP20.